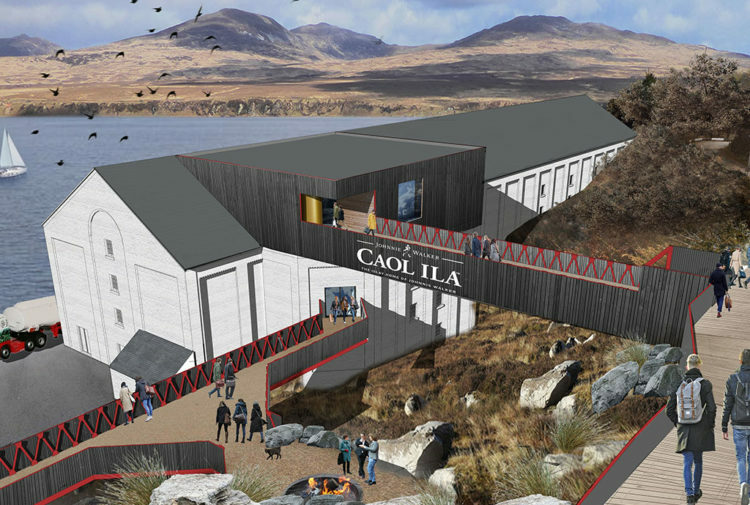 The ultimate gift for the whisky lover in your life is now available – for just £100,000. 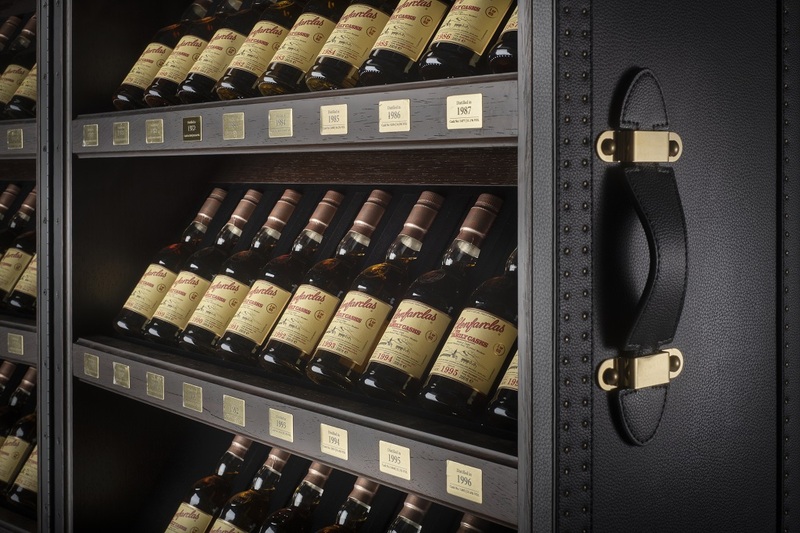 J & G Grant have unveiled the Glenfarclas Family Cask Trunk, which is believed to be the most expansive single collection ever released by one distillery. 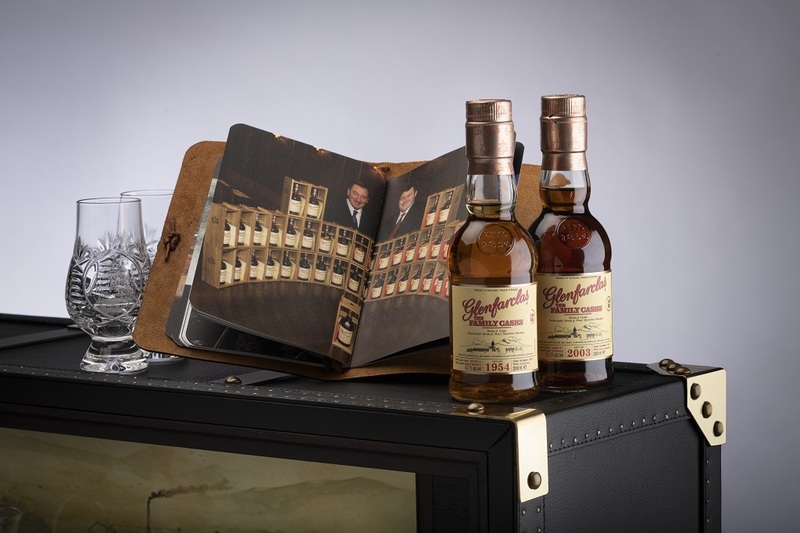 Following on from the hugely successful Family Cask collection, the distiller has gone one step further by releasing The Glenfarclas Family Cask Trunk – which contains every vintage from 1954 to 2003. Just 60 of the trunks are being released, with a RRP of £100,000. 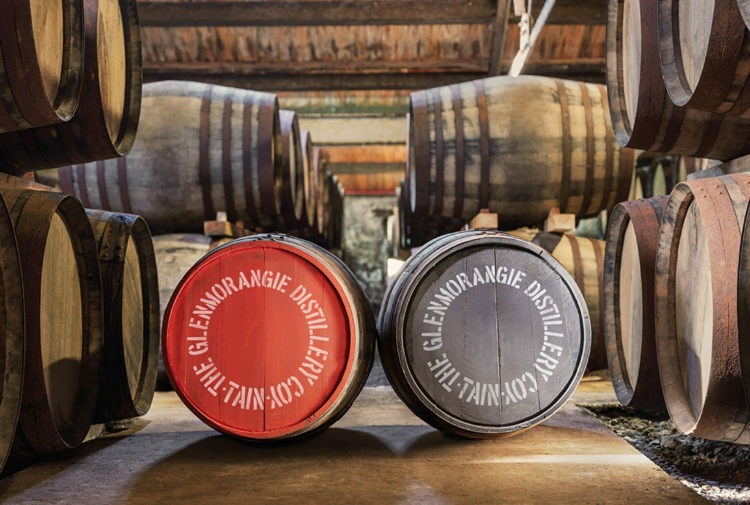 George Grant, sales director and 6th generation of the Grant family, owners of Glenfarclas since 1865, said: ‘This is a once in a lifetime opportunity to buy a full collection of vintages in a complete set. 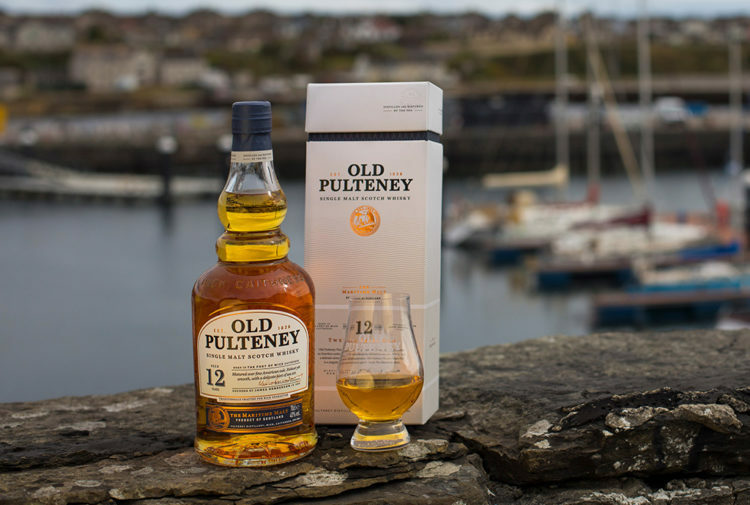 ‘It is the first – and last – chance to purchase this, as some of the vintages contained in the trunk are from the last casks of their respective years. 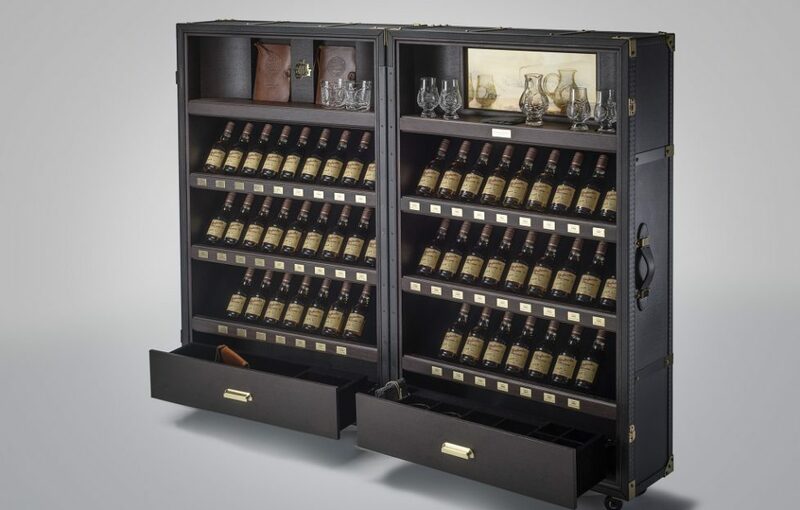 The unique collection is housed in a custom-made trunk, resembling a contemporary interpretation of a traditional shipping trunk. 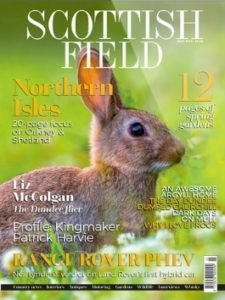 Inside, against the backdrop of a replica of the oldest known painting of the distillery, sit fifty 200ml bottles of Glenfarclas Single Malt, one from each year from 1954 to 2003. To complement the extraordinary set, the trunk also contains the following bespoke elements: four crystal tumblers, four crystal nosing glasses and a crystal water jug, all produced by renowned Scottish glass manufacturer Glencairn Crystal; four slate coasters; three hand printed and bound leather books – one containing the history of the distillery, another with George Grant’s tasting notes tasting notes for each vintage and the third with space for the buyer to write their own personal tasting notes; and a replica of the oldest known painting of the distillery, the original, from 1791, now hangs in the Glenfarclas Private Dining Room.